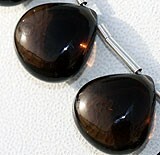 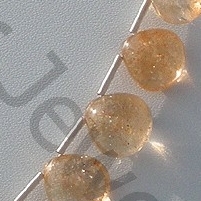 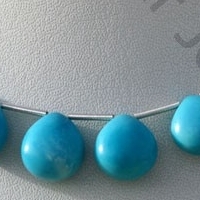 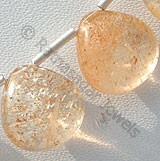 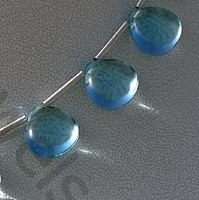 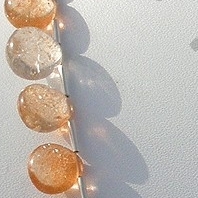 Get the energy of sun in life by buying our Sun Stone Oregon Heart Plain beads. 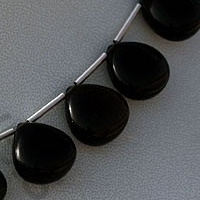 It will invoke leadership qualities and helps you take right decision in life. 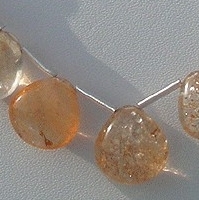 The stone will help you in spiritual growth and strengthen your soul. 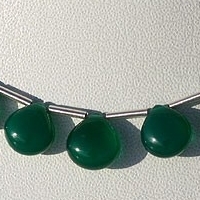 The gemstone has got the unique name because of the place it is mined – Lake County Oregon. 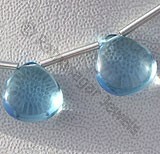 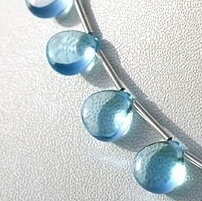 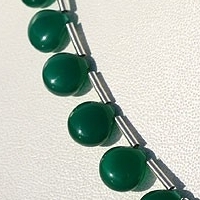 We offer you AAA quality Oregon Heart Plain beads made by our artisan using the latest technology. 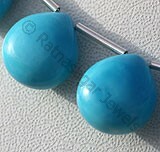 The plain heart shape gives an enticing look the gemstone makes it extremely desirable to be used in jewellery. 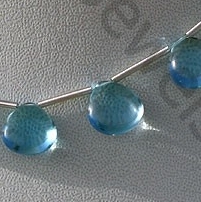 Blue Topaz Gemstone is irradiated and heat treated with colorless natural transparent Topaz to produce a more desired blue, with vitreous luster and are available with sky blue color in smooth polish, Heart Shape. 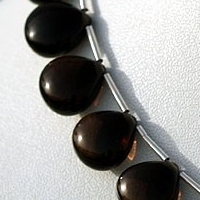 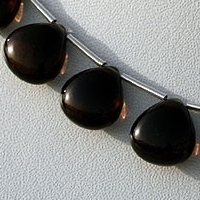 Natural Smoky Quartz Gemstone Beads possess property of transparent and are available in dark brown-black color with smooth polish cut, Heart shape. 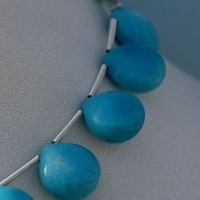 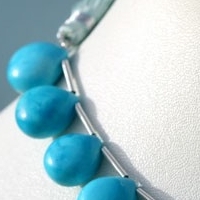 Turquoise is a variety of blue green natural mineral, which is treated and stabilized to enhance color, possess property of opaque with waxy luster and are available in blue color with smooth polish, Heart Shape. 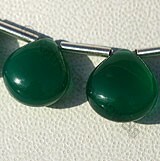 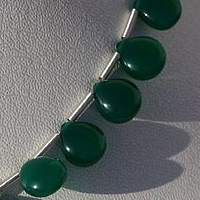 Green Onyx Gemstone is a variety of natural white chalcedony quartz, which is treated with deep green color, possess property of translucent with vitreous luster and are available in green color with smooth polish, Heart Shape.